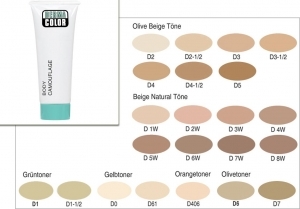 50 ml tube The Active makeup - Dansproof This Body Foundation Kryolan is a highly opaque makeup cream for décolleté , body and legs and looks very natural . 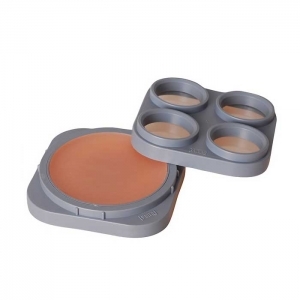 This Foundation holds over many hours , even under extreme conditions and is resistant to humidity . 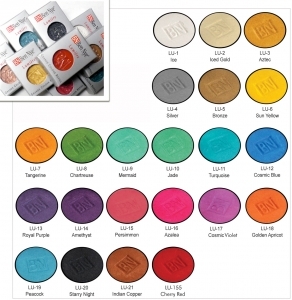 Perfect Body Foundation is also the ideal makeup for sports , ballet , sweating and dancing . 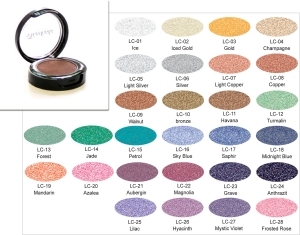 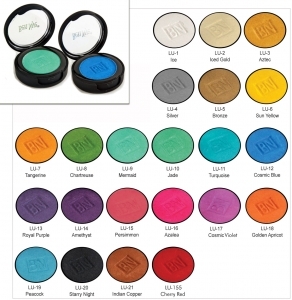 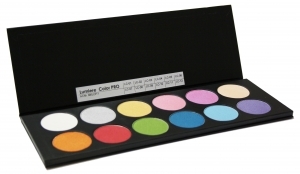 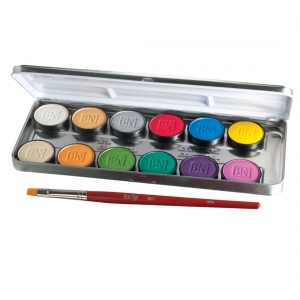 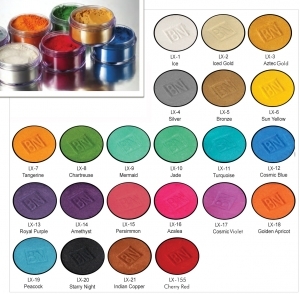 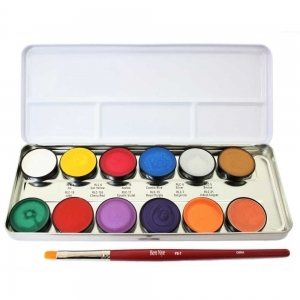 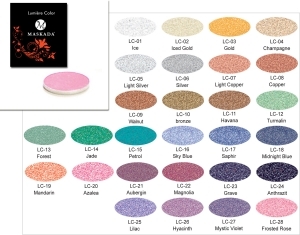 12 Colors Metal Pallet 42gr Lumière Grande Colour Luxe Powders and open possibilities for a sensational show - fantasy, Tranvestie, gala make up and body painting. 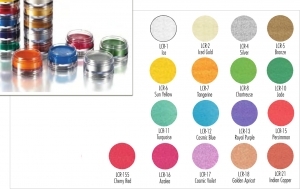 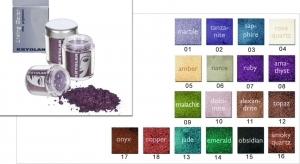 This Luxe powder get wet high opaque, transparent or applied dry.